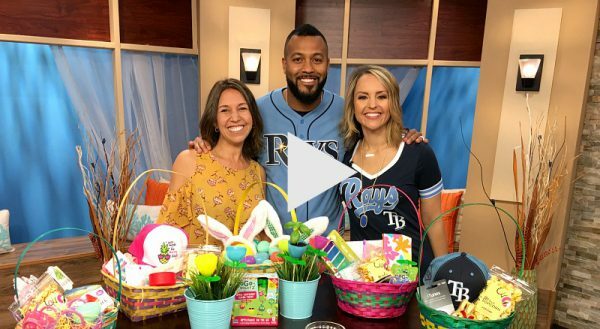 It was a fun morning on Great Day Tampa Bay talking about egg-citing Easter baskets and DIY Spirng crafts! 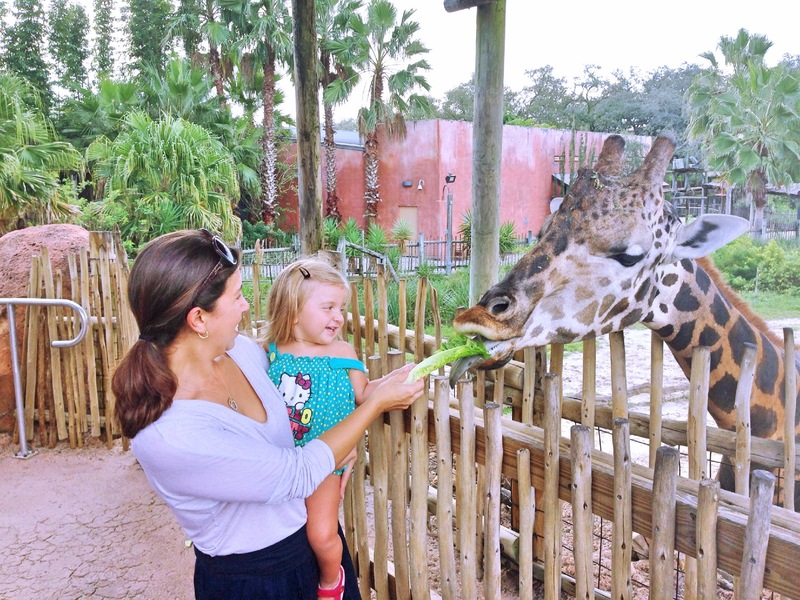 Having 4 kids, I have a few rules for our family when it comes to gifts like Easter baskets. We love quality vs. quantity! We also try to curate the gifts to really mean something for the kids. It is much more meaningful rather than a bunch of $1 items thrown together. We also like to give experience gifts. Now, we don’t go overboard, but rather give items that would engage our kids in an activity where we could do it together- gardening, arts & crafts, a beach day, or even a sports game!